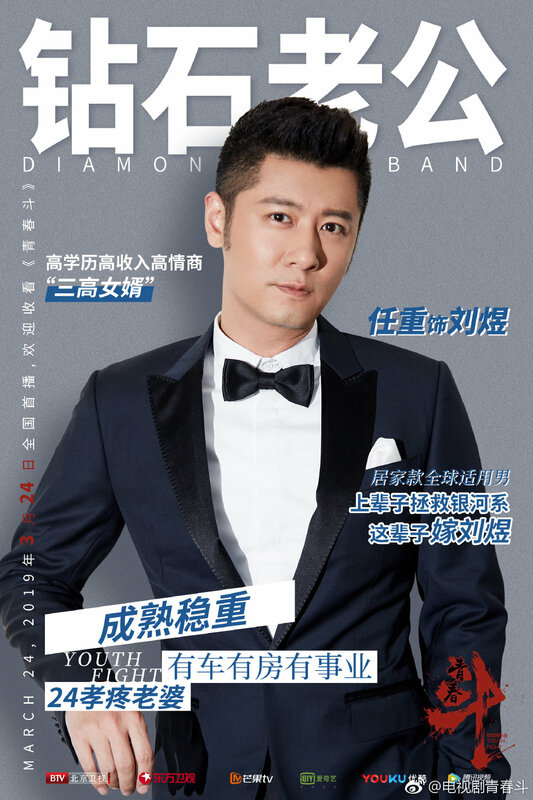 Director Zhao Baogang (Struggle, My Youthfulness) is back with Youth Fight 青春斗, a 38 episode drama revolving around the friendship of four university graduates, their struggles and successes. 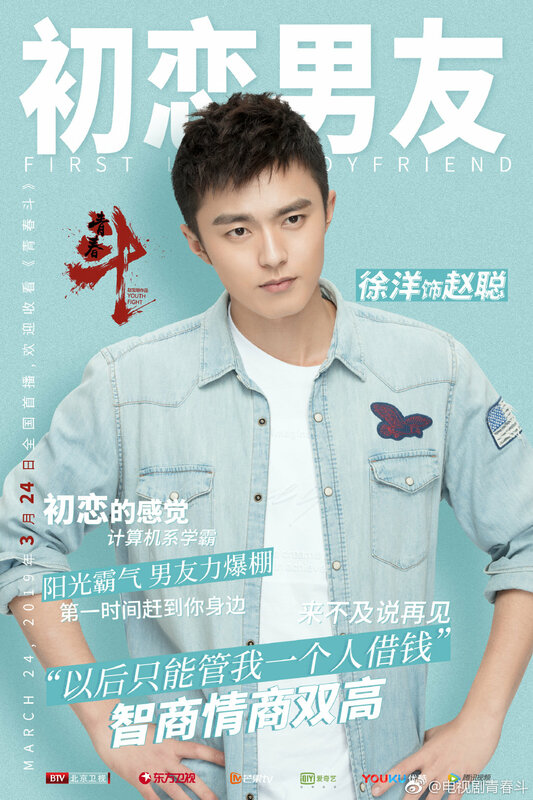 Starring Zheng Shuang, Gai Yuexi, Xu Yue, Chen Xiaoyun and Wang Xiuzhu, the series airs daily on Beijing TV and Dragon TV beginning tonight. 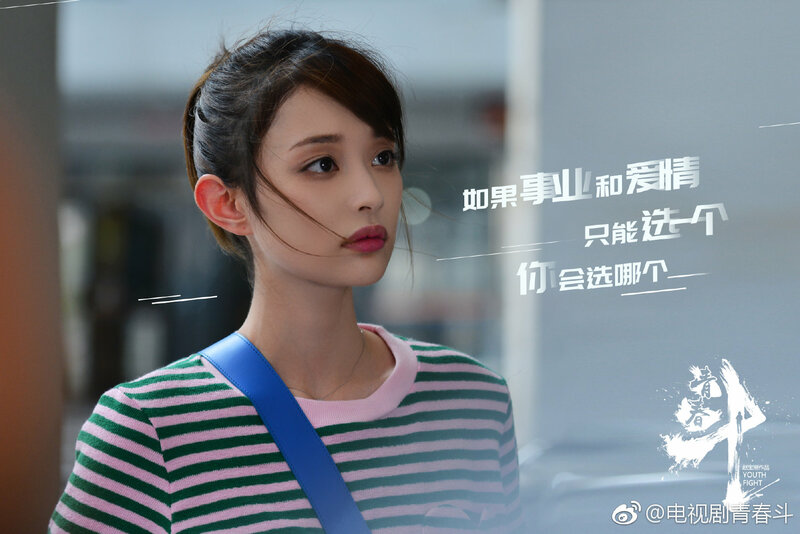 Zheng Shuang as Xiang Zhen: The energetic and enthusiastic girl who has no sense of fashion and is the heir of a Sichuan hotpot restaurant. 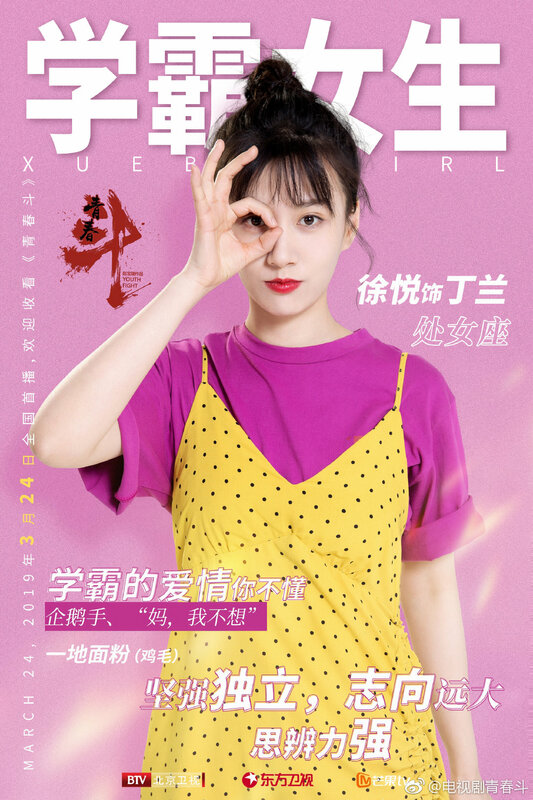 Gai Yuexi as Qian Beibei: The perfect child who is everyone’s dream girl, Xiang Zhen’s best friend. Chen Xiaoyun as Jin Xiaoni: A girl who prioritises romance above all else. Wang Xiuzhu as Yu Hui: Ambitious, with a strong desire to succeed. 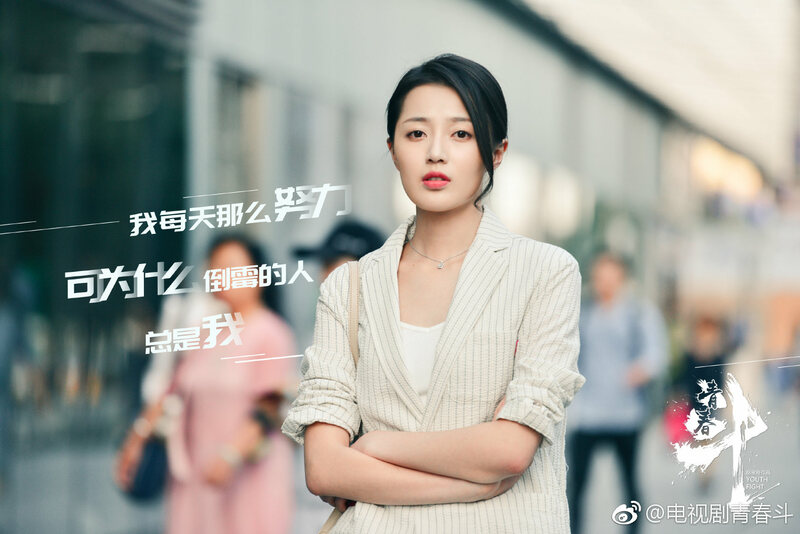 Ren Zhong as Liu Yu: The perfect suitor – prestigious qualifications, a high-paying job, a high EQ, and also owns a car and a property. Wang Yang as Guan Shan: The glamorous elite, a self-made millionaire. 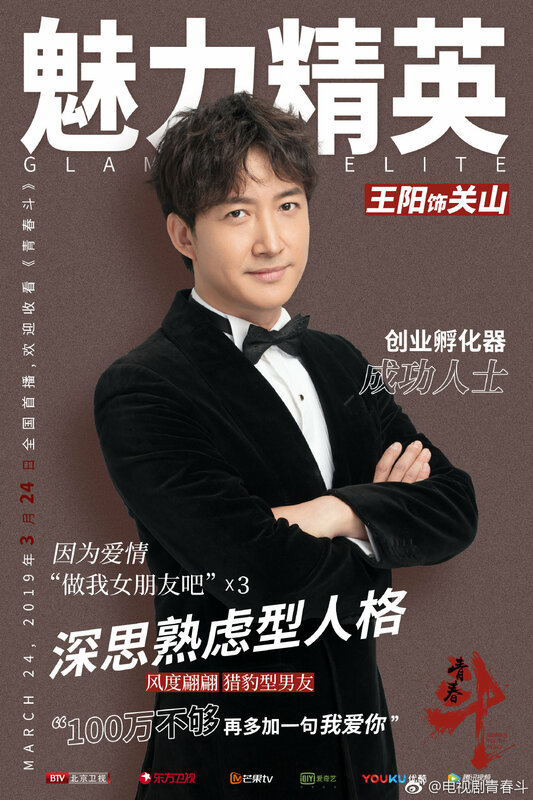 Xu Yang as Zhao Cong: The first love, an IT genius. Su Xin as Jin Xin: Qian Beibei’s #1 fan, husband material. 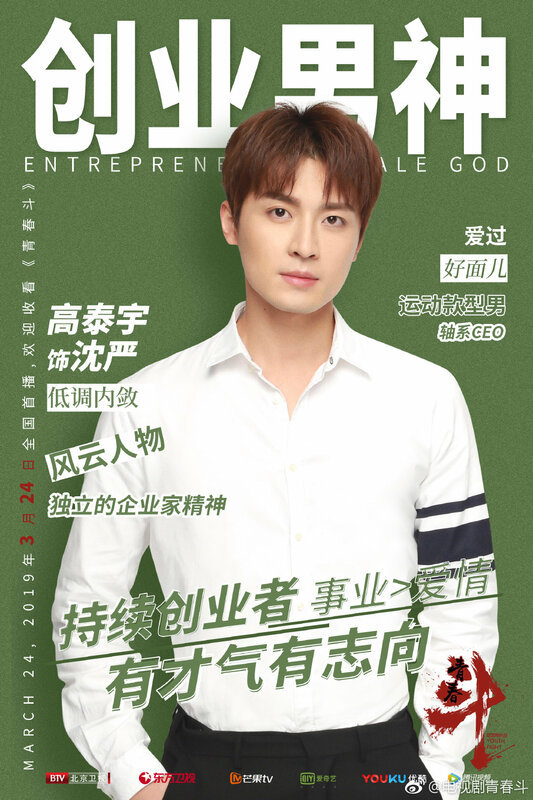 Gao Taiyu as Shen Yan: The entrepreneur who always puts his career first. 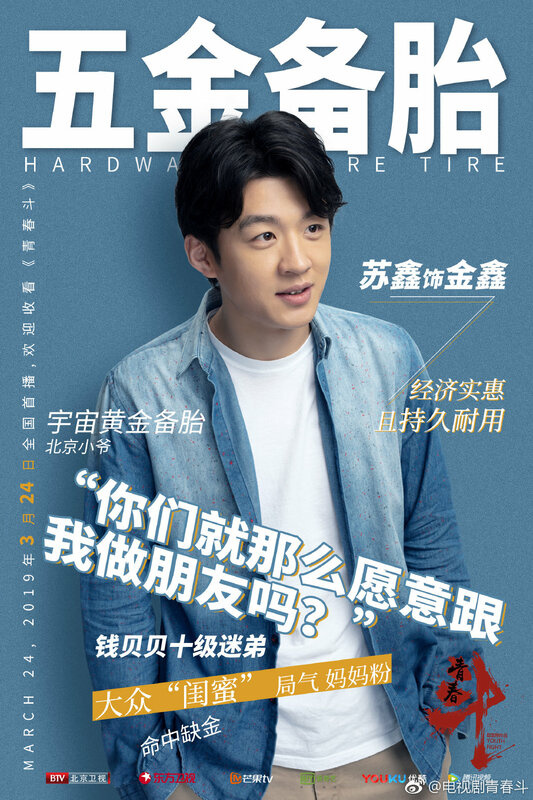 This entry was posted in Drama, Mainland China and tagged Chen Xiaoyun, Gai Yuexi, Gao Taiyu, Ren Zhong, Su Xin, Wang Xiuzhu, Wang Yang, Xu Yang, Xu Yue, Zhao Baogang, Zheng Shuang by XDramasX. Bookmark the permalink.